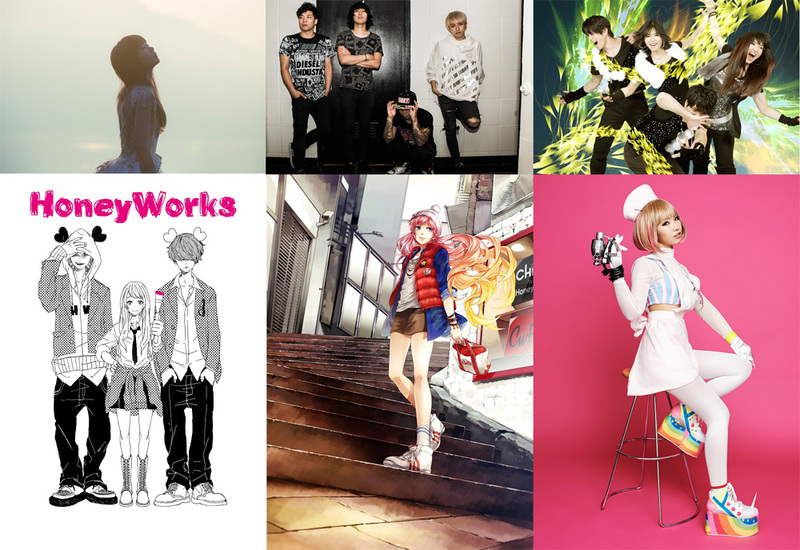 Anime Festival Asia 2015 (AFASG15), the region’s biggest premier festival for Japanese Popular Culture and anime, will offer fans a refreshing line-up of celebrity performances as well as a new area for cosplayers. 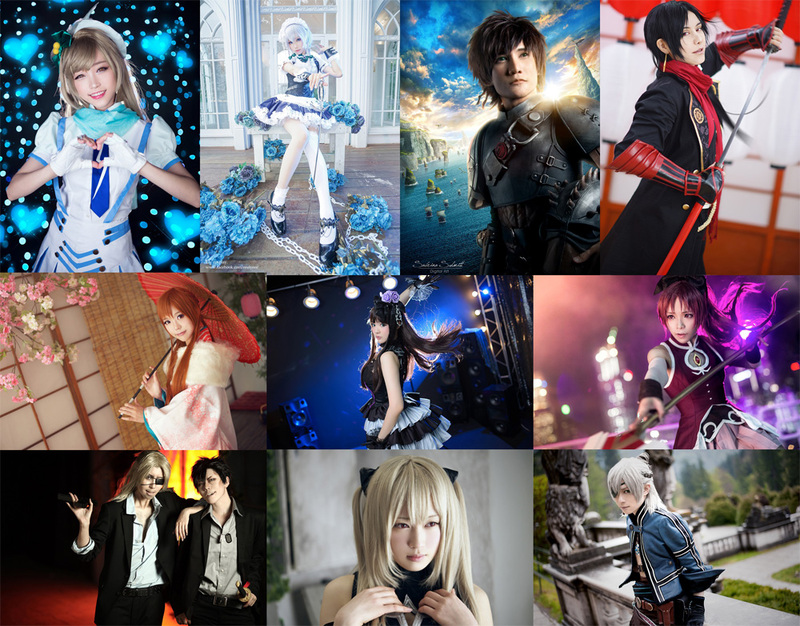 Held from 27 to 29 November 2015 at Suntec City Convention Centre, the updates to the experiential festival is in line with its objectives to provide a regional stage beyond Japan for high quality talent and performances and introduce the best of J-pop and anime to Singapore. 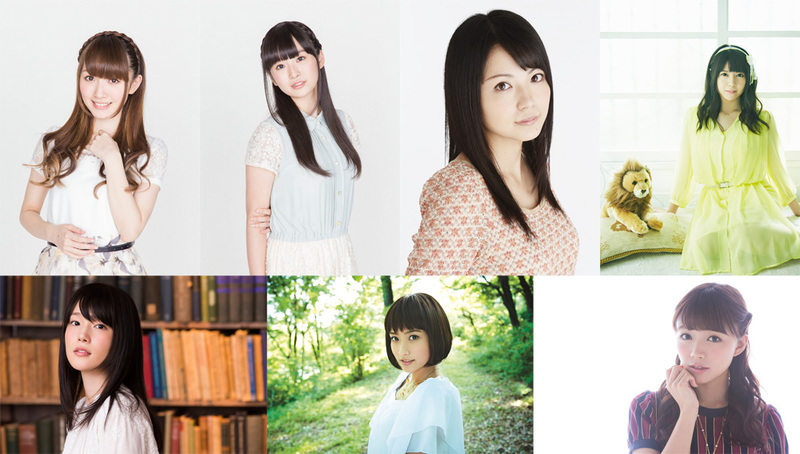 Visitors can look forward to new additions to the I Love Anisong concert line-up, new cosplay personalities, a new zone for cosplayers, alongside crowd favourites such as the latest merchandise and day stage activities. debut performance over three days of concerts at the festival. 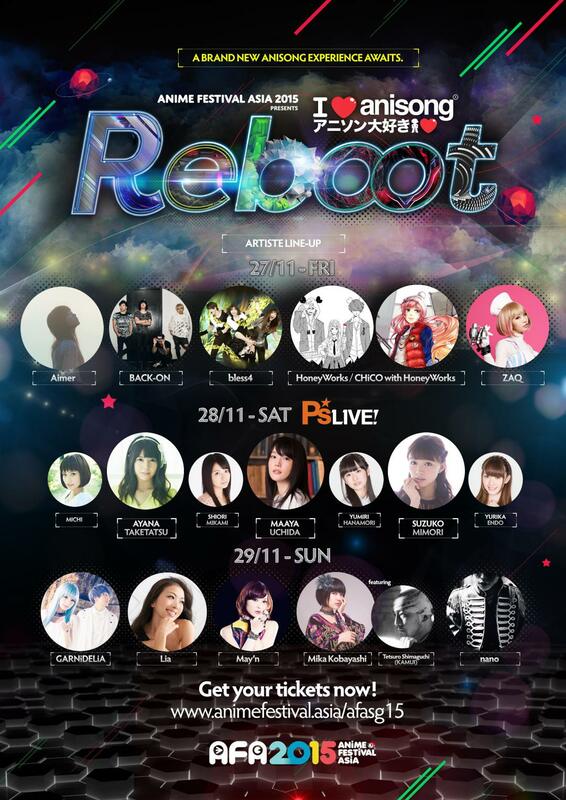 Titled “I Love Anisong REBOOT,” anime lovers and fans can catch acclaimed performers such as BACK-ON, bless4 and Mika Kobayashi and veteran voice actresses such as Ayana Taketatsu, Maaya Uchida and Suzuko Mimori live in action alongside returning heavyweights May’n and GARNiDELiA. 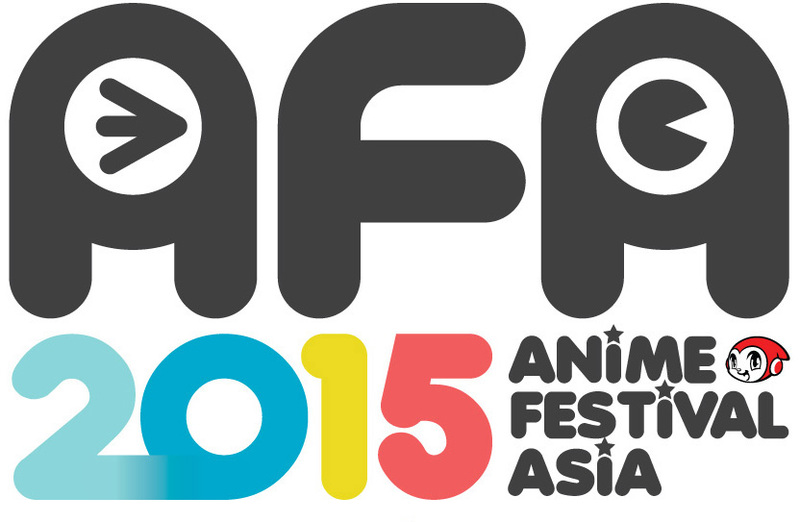 AFA2015 will be held from 27 to 29 November 2015, at Suntec Singapore Convention and Exhibition Centre Levels 3 and 4. For more information on the festival, members of the public can check out animefestival.asia and facebook.com/animefestivalasia.